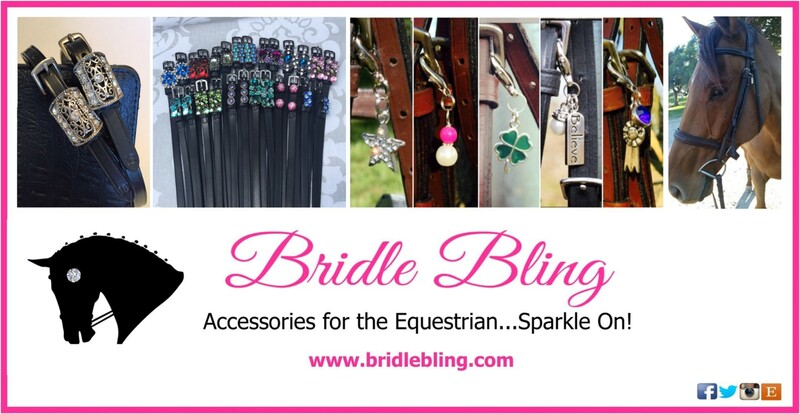 I am so excited to introduce a new equestrian business called The Burlap Pony. 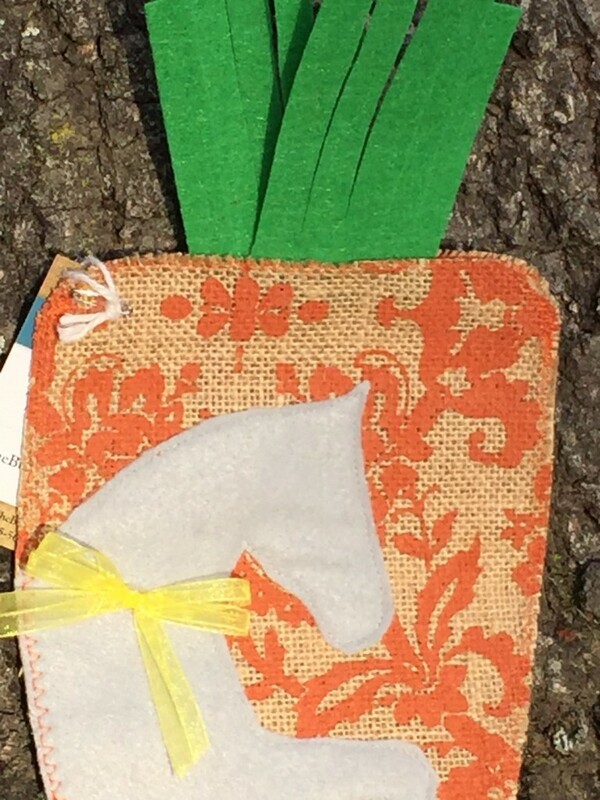 They focus on rustic accents for the horse and home with most items being made in part from burlap. Their seasonal gift pouches are adorable! 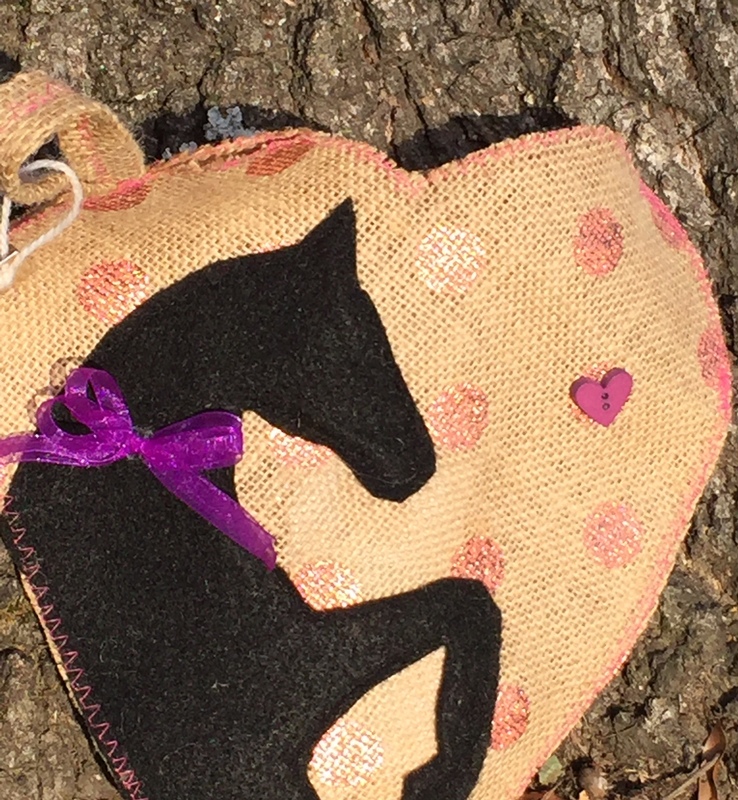 Each one is handmade and filled with treats for your pony. 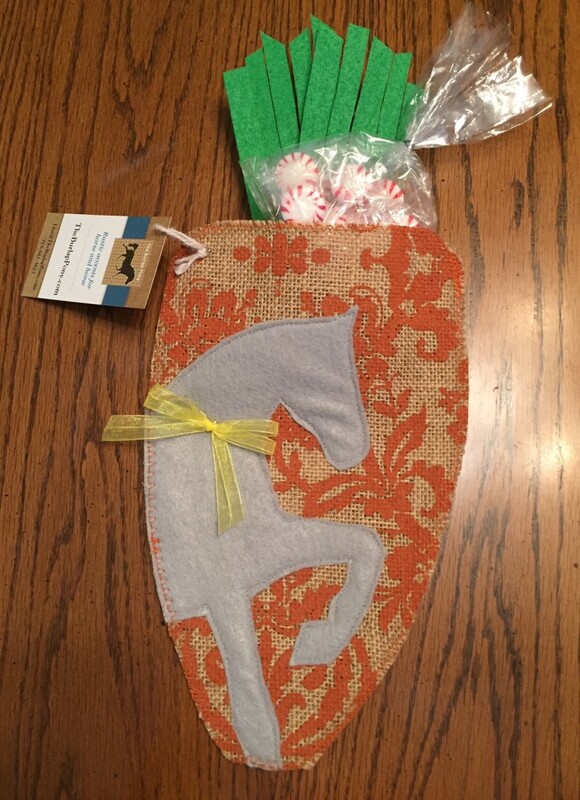 In addition to the pouches, they will be offering items for equine birthdays, show days, and other seasonal and home decor items. 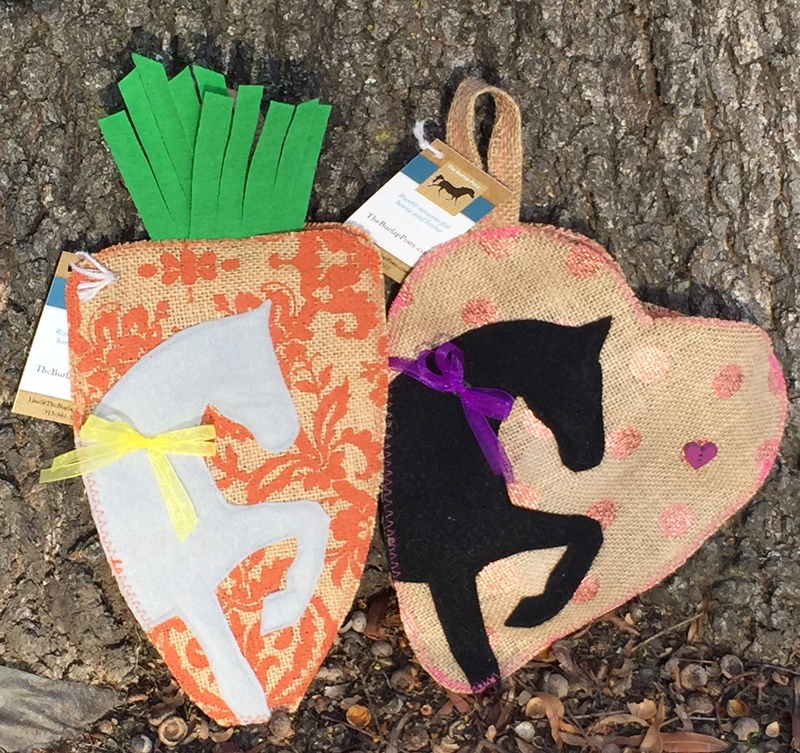 Featured here are the gift pouches for Valentine’s and Easter. 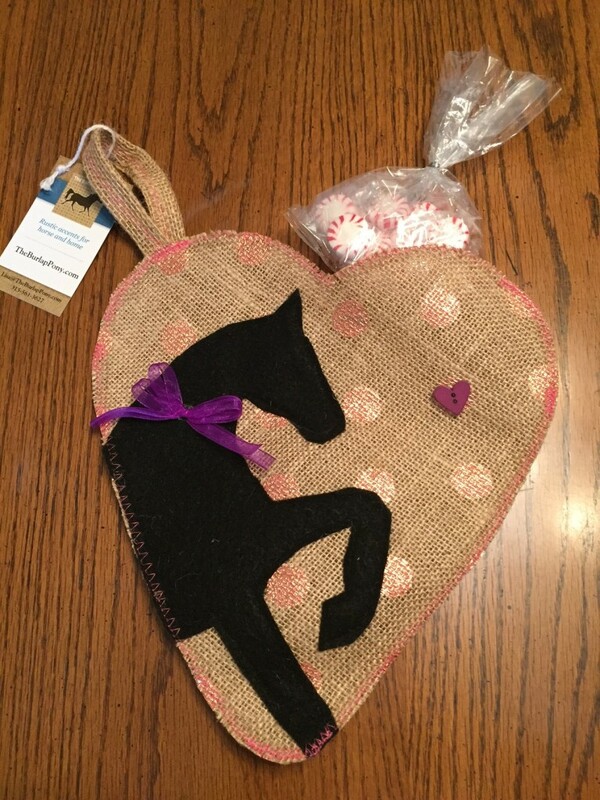 The Valentine’s pouch features a heart-shape made out of burlap decorated with pink glitter dots. 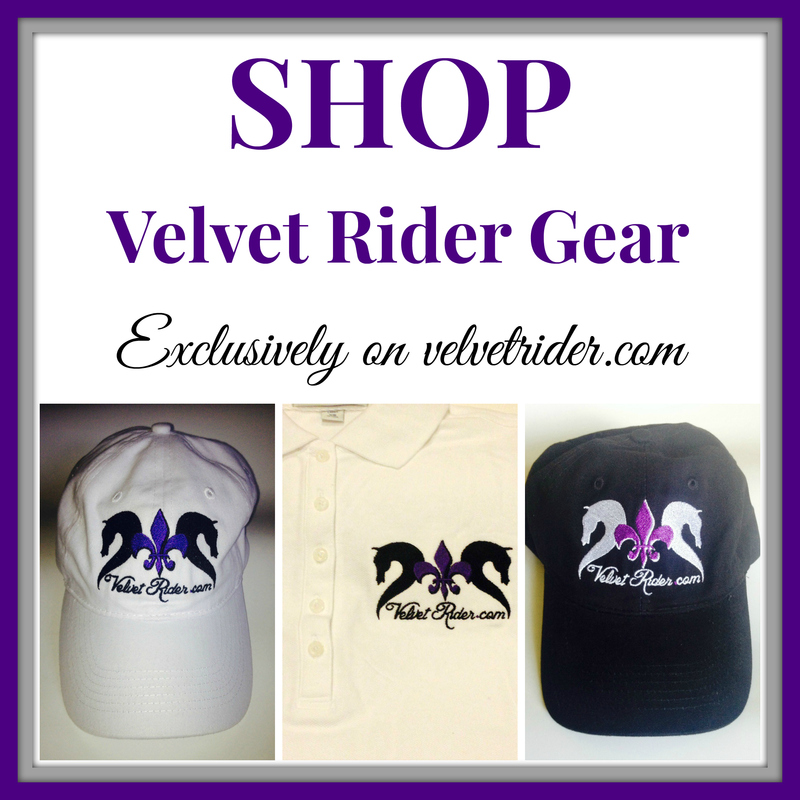 It also features the outline of a horse in black, and I thought the purple ribbon and purple heart button was a great finishing touch. 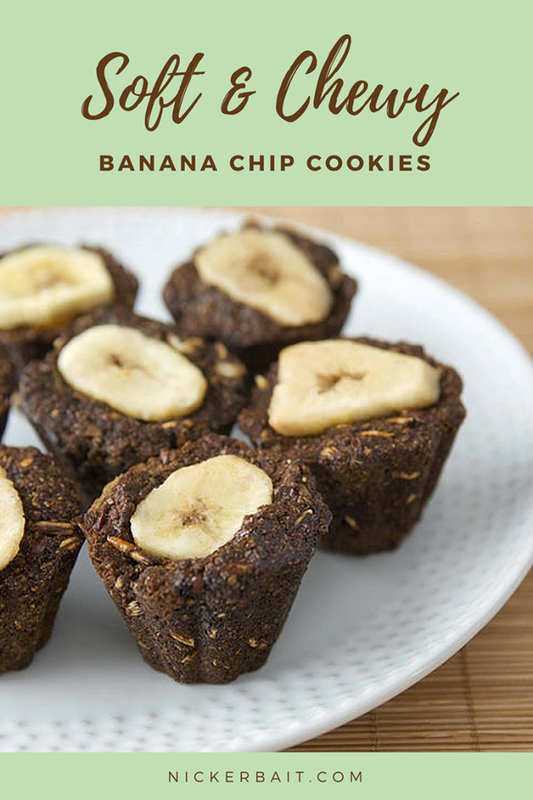 The opening for the pouch itself is a great size to hold treats or any other items, and it also has a loop for easy hanging. 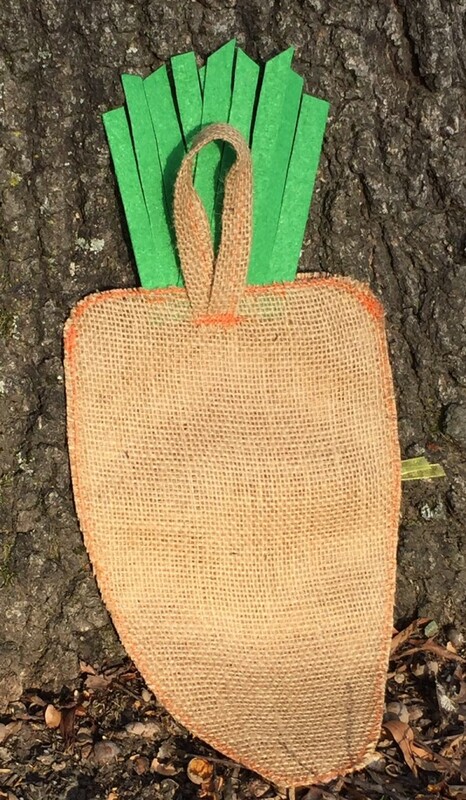 The Easter gift pouch is adorably cut in the shape of a carrot with felt green leaves. 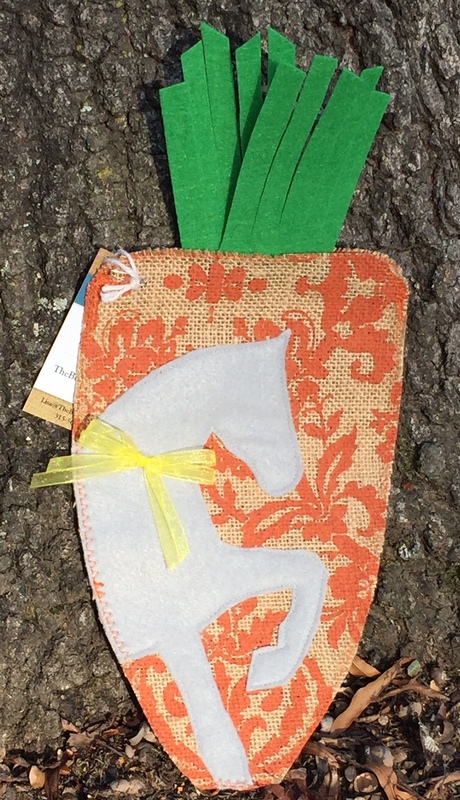 The shape itself is also made out of burlap with an orange damask pattern. It has a gray horse applique with yellow ribbon and has a loop behind the green leaves for hanging. I think it is so cute! 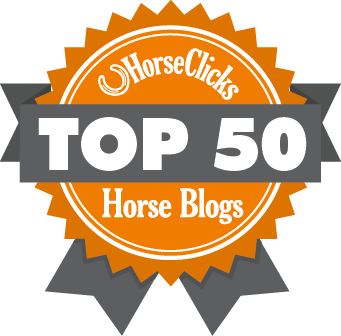 How fun would it be to have one of The Burlap Pony’s pouches hanging at each stall down a barn aisle? It would be an awesome way to decorate the barn for each season. The pouch itself is functional aside from holding treats. You could store other items in it like hair pins/holders, hairnets, braid bands, or the like. It could come in really helpful at shows. Or hang it in your house for a great decorating item! 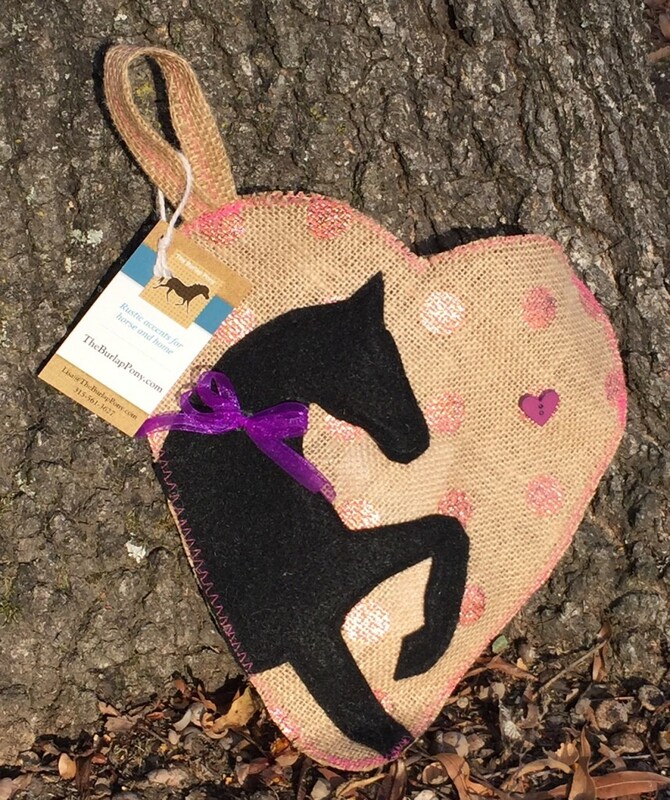 You can find The Burlap Pony on Facebook, Instagram, and Pinterest with an Etsy store and website soon to follow. The gift pouches are priced at $20.00 including Priority shipping and Nicker Bait cookies. Contact Lisa today to place your order with The Burlap Pony! 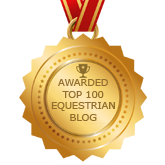 Copyright © 2019 Velvet Rider. All Rights Reserved.